In addition to the expansive Flat Floor and Cobblestone Pavilion spaces, Meat Market also features a small group space for hire. 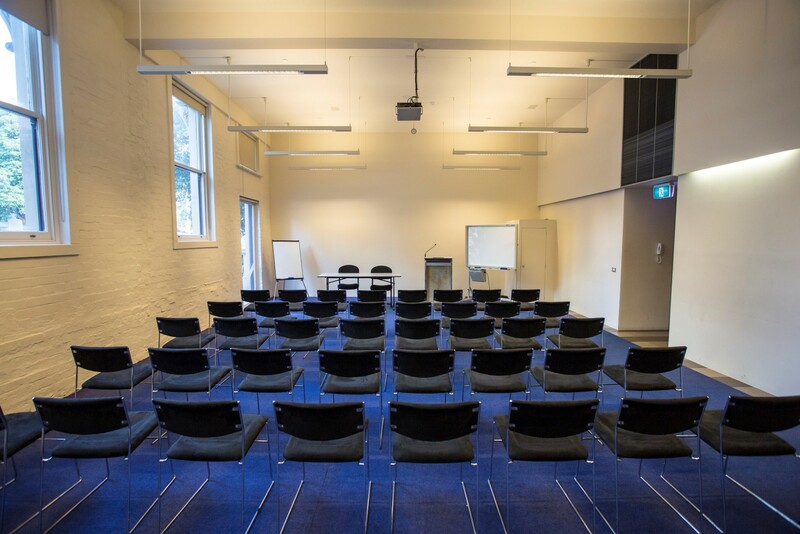 The Meeting Room, a functional and flexible small group space, is ideal for quiet rehearsals, meetings, conferences, training, classes and more. 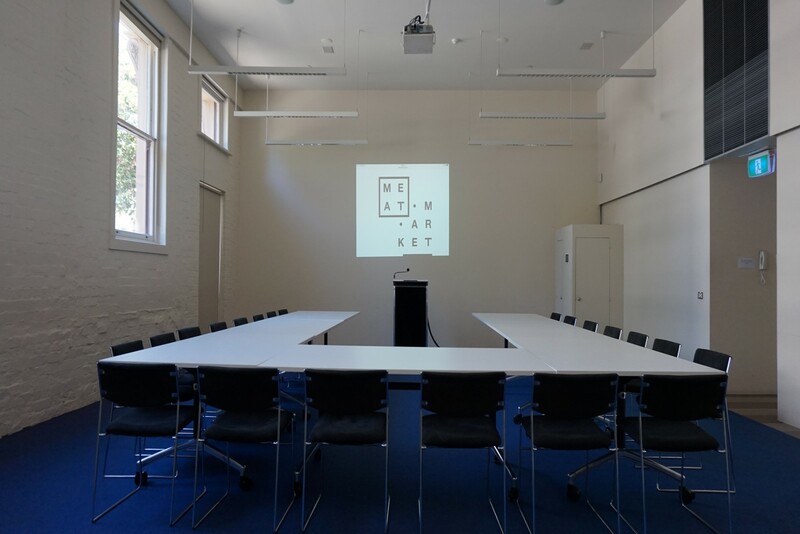 With a data projector, climate control, whiteboard, kitchenette access, trestle cables, chairs and a capacity of 70 in theatre style, Meat Market’s team can configure the space to suit your needs. 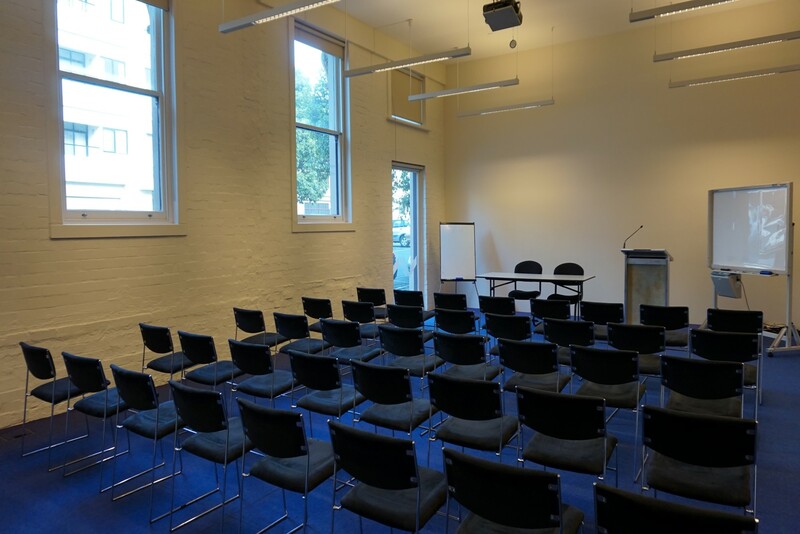 Hire a meeting room in an accessible and convenient pocket of Melbourne. 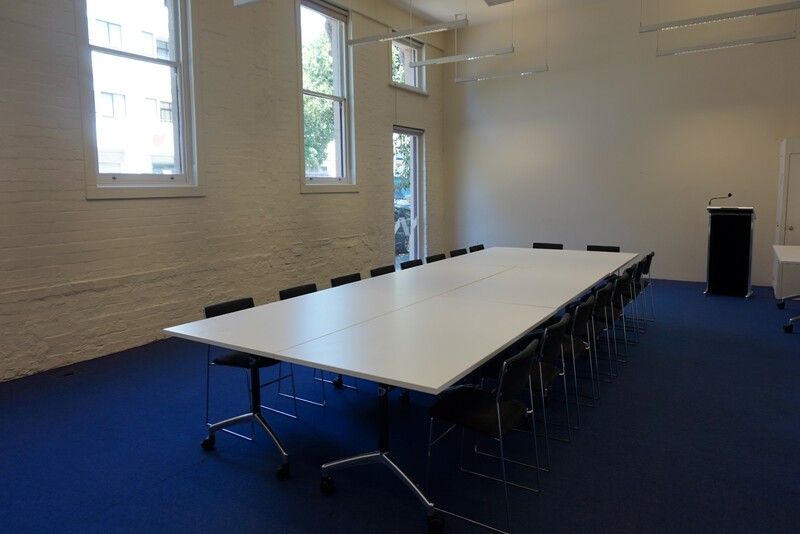 Suitable for both creative and corporate venue hire, contact Meat Market to book your meeting room hire. 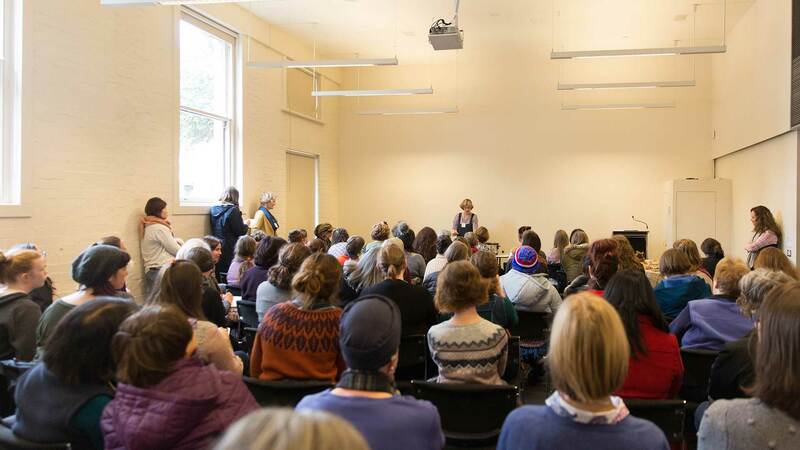 An exact quote is generated following an in-depth discussion around the specific requirements of your event. Your final quote will comprise of venue hire, staff (if applicable) and cleaning. Please note that all quotes are specific to your event. Cleaning is charged per space, per day. An onsite cleaner can be arranged if required. Additional waste collection can be arranged and is charged as quoted by our supplier. 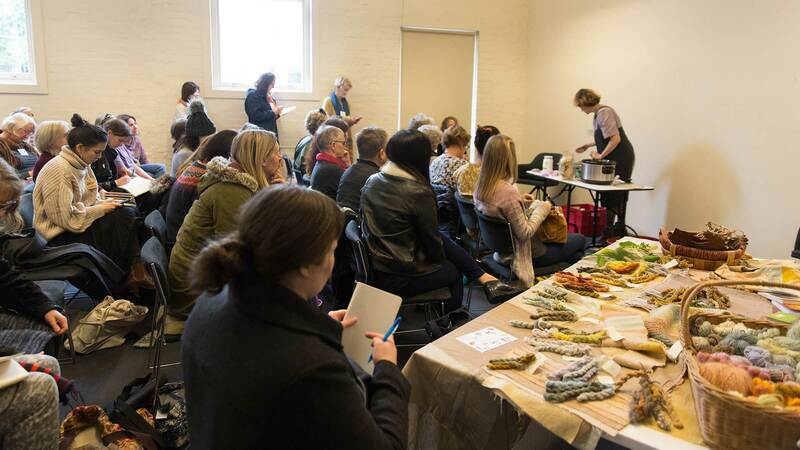 Your attendees should then go directly to the event space at 5 Blackwood Street, North Melbourne.